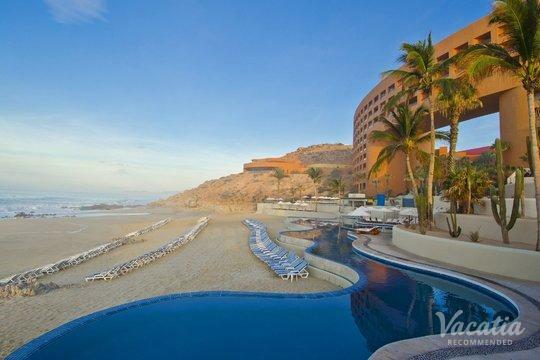 Prepare to have a wild time when you come to Cabo San Lucas. This Mexican destination is home to endless parties, clubs, and outdoor adventures. 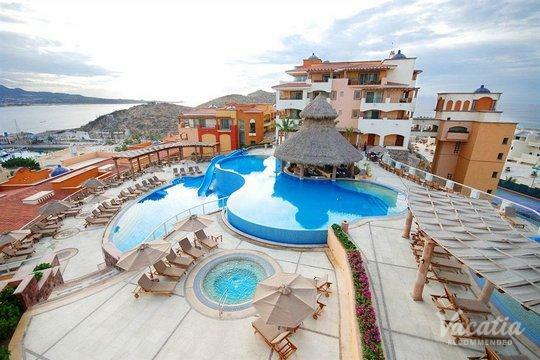 When you decide to spend your next vacation in Cabo, as it is popularly known, you'll have to find accommodation. Many people simply do a quick Internet search, but this can give you more options than you want to sort through. This is why you should work with Vacatia. 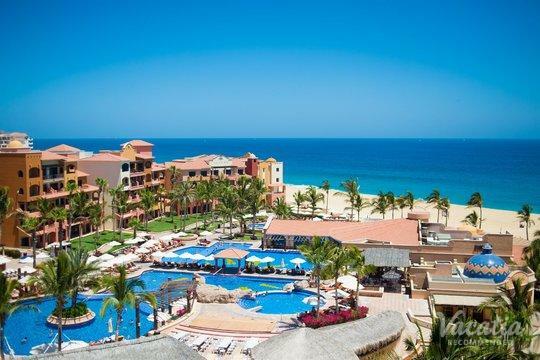 Our detailed listings have been comprehensively organized, so you'll be able to find two-bedroom condo rentals in Cabo San Lucas quickly and easily. 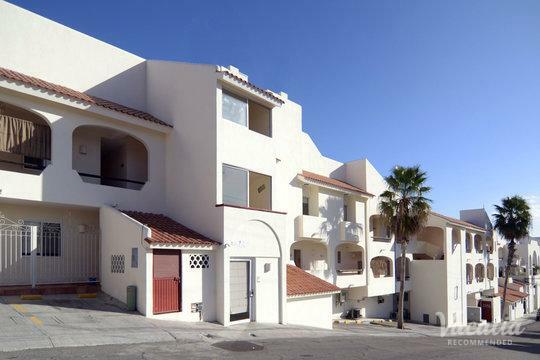 All of our two-bedroom vacation rentals in Cabo San Lucas have been highly recommended. If you have any questions, just ask a member of our friendly and knowledgeable Guest Care team. You'll know exactly what you're getting before you leave home. 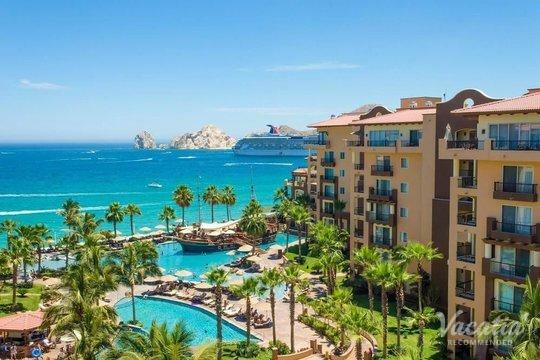 When people start looking for accommodation in Cabo San Lucas, they're probably looking for a little bit of everything. 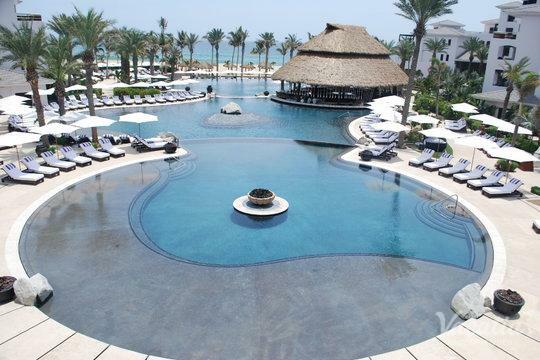 Many vacationers want a combination of home comforts and high-end resort services. If this sounds like you, you should book one of our resort residences. This unique form of accommodation has the best of both worlds. You'll get your own living area and fully equipped kitchen. Often, you'll also have an in-unit washer/dryer. This means that you can hang out with your friends in your own space, prepare a few meals to save on food costs, and pack a bit lighter knowing that you can do a quick load of laundry. 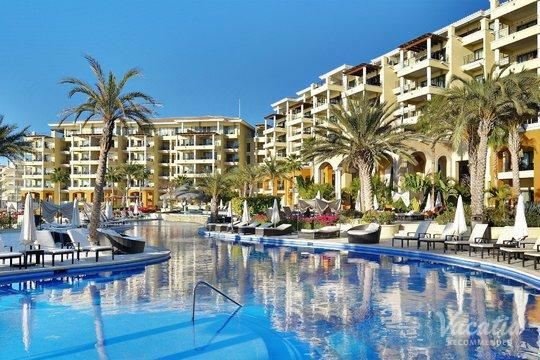 In addition, you'll get resort-style services like daily housekeeping, concierge check-in, delicious on-site dining, daily planned activities, relaxing spas, and more. 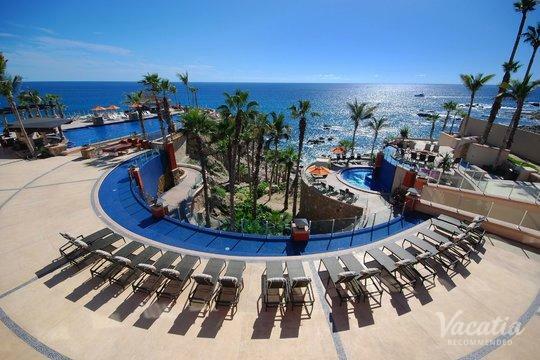 When you come to Cabo San Lucas, expect to let go of your inhibitions in high style - everyone else will be doing just that. 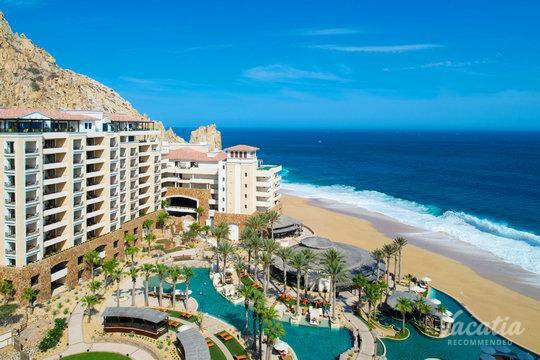 Cabo has more than bounced back from its Hurricane Odile hammering in 2014, and you'll find conga lines and tequila flowing freely throughout its many funky clubs. 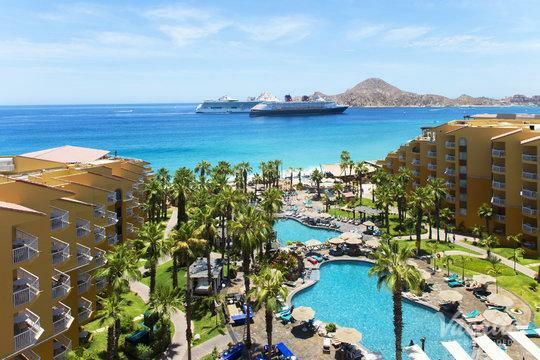 Cabo is all about freedom and one-of-a-kind experiences, and it has a distinctive charm. Its beaches are nestled into the gorgeous Land's End, and there are countless activities to enjoy: horseback-riding, diving, kite surfing, snorkeling, parasailing, banana-boating, and jet-skiing are just a short walk down the beach. You can also rent a car to explore what lies beyond the city limits. You'll find mystical arroyos, caracara birds, and impressive cardon cacti that are as unforgettable as the crazy bar where you partied the night before. 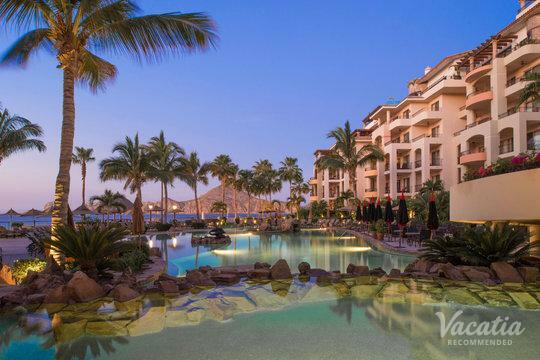 When you book a Cabo two-bedroom condo rental with Vacatia, you'll be all set to explore this unique destination.